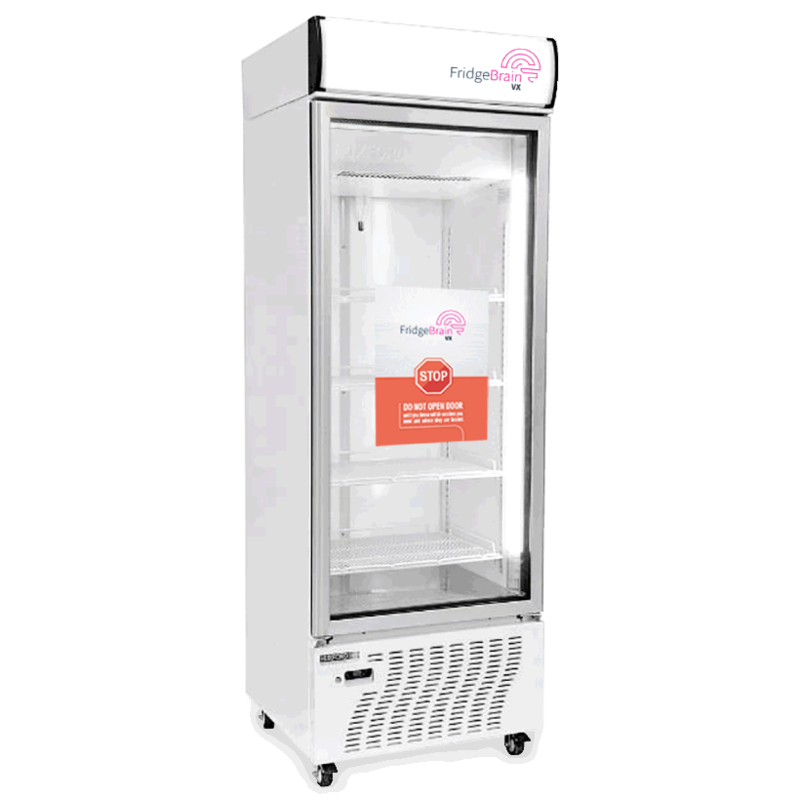 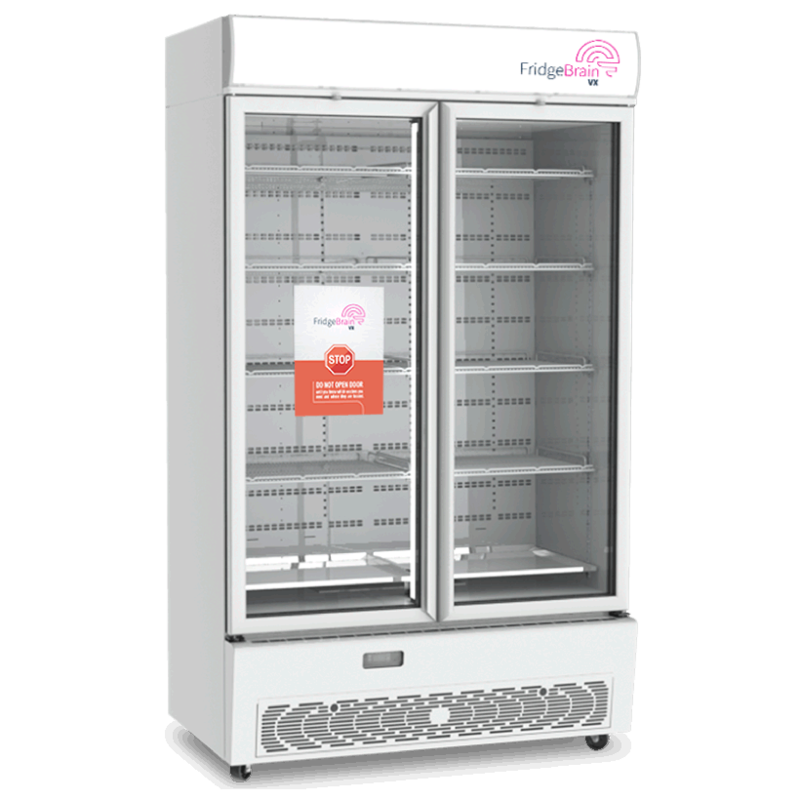 With the integration of FridgeBrain one of Australia's most trusted fridges is now one of the smartest on the market. 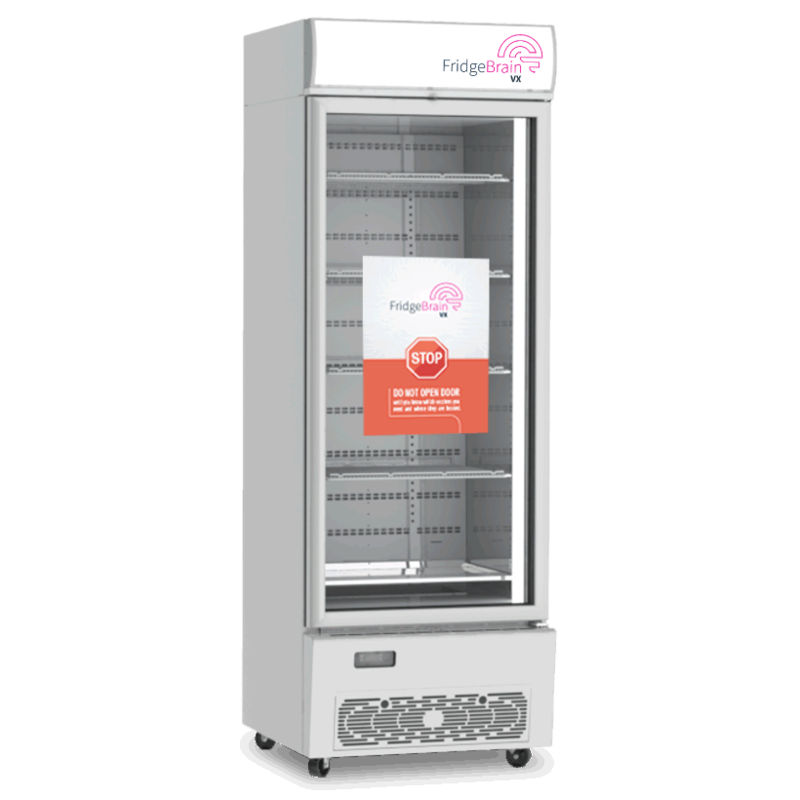 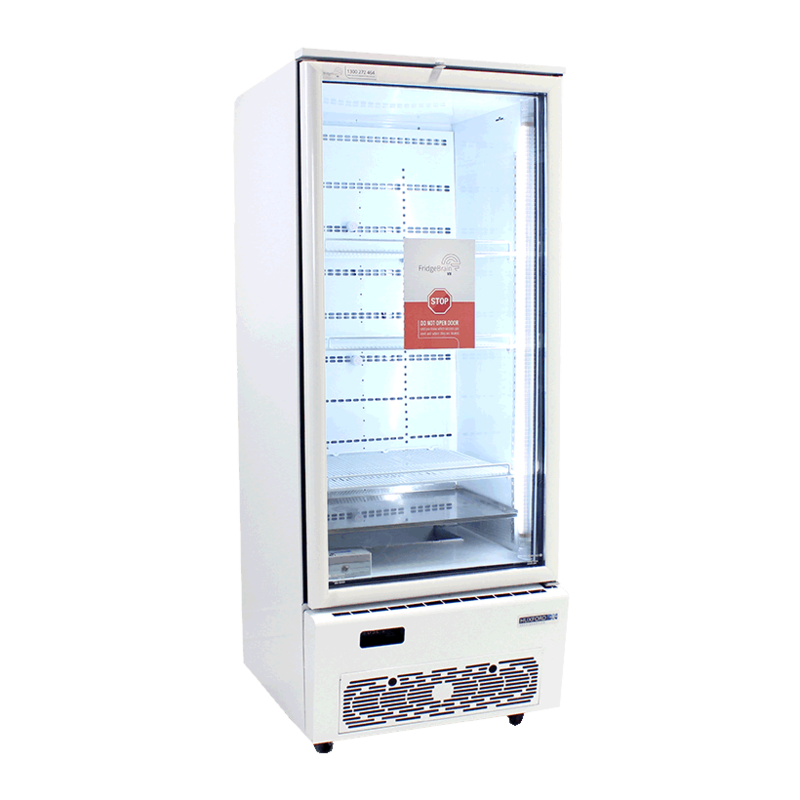 The FridgeBrain is integrated with the fridge door, internal temperature sensors, the refrigeration unit and the mains power. 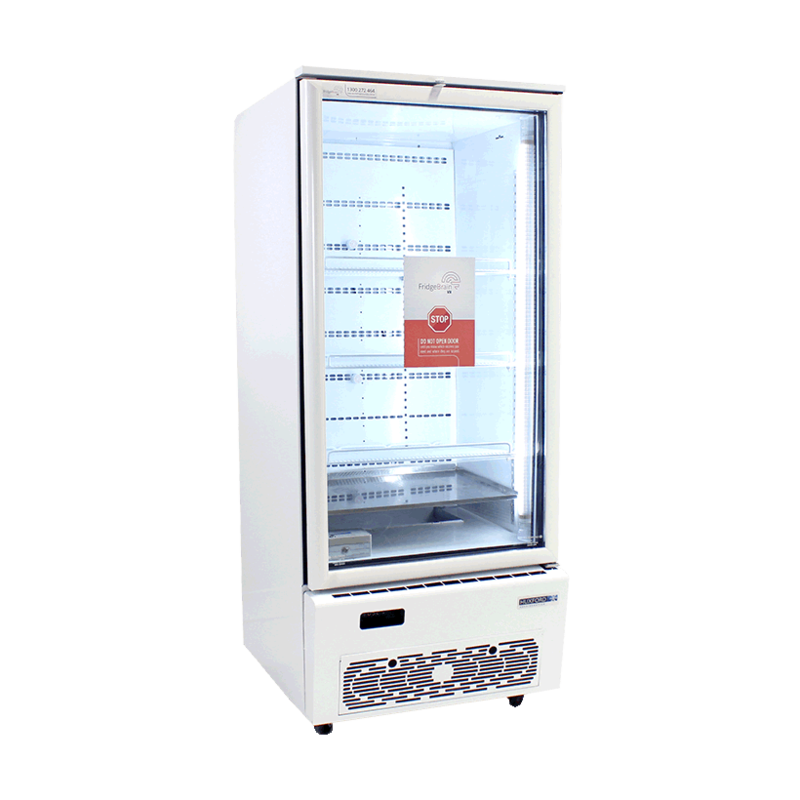 Real time alerts via sms or email give you plenty of time to save your vaccines should the door be left open, fridge fails or the power goes out. 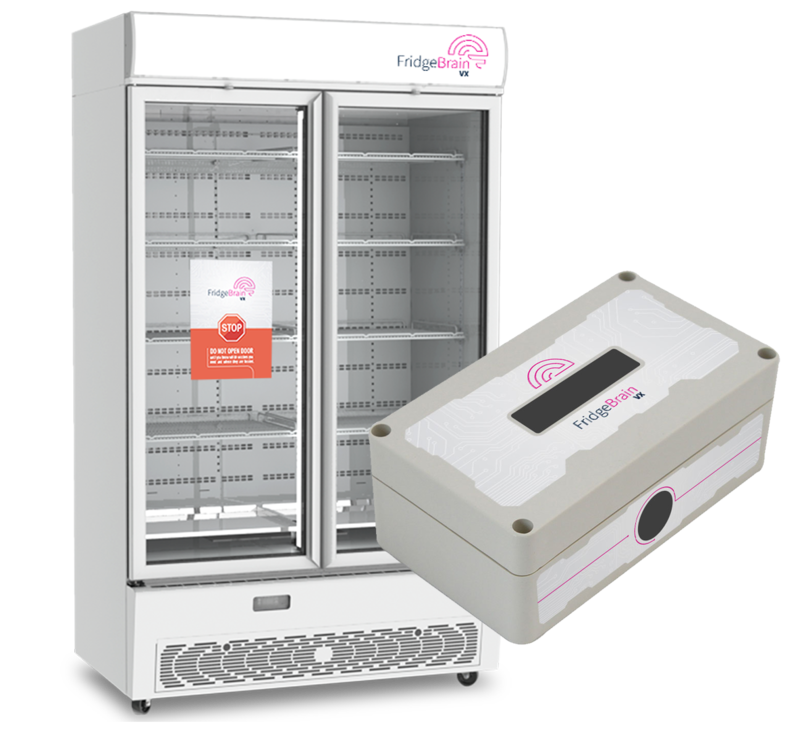 The FridgeBrain uploads all your medical fridge’s temperature data to the online portal via the 3g network. 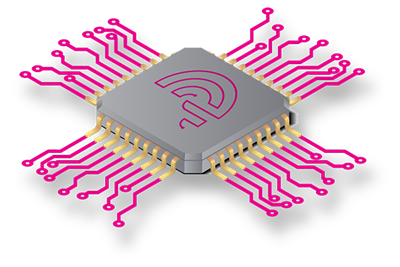 You’ll never need to manually download your data logger again, saving you time and reducing the chance of human error.